Roy S. Gutterman, of Syracuse University, and Angela M. Rulffes, of Ithaca College examine whether a tort violation of privacy could result from the use of thermal imaging technology for the purposes of newsgathering. 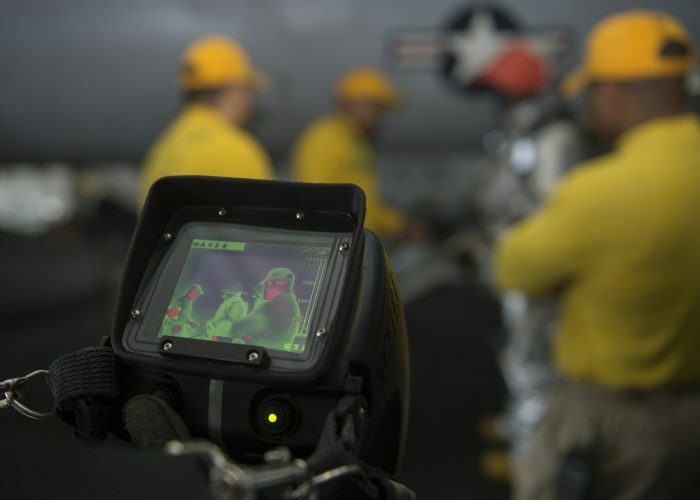 In the past few years thermal imaging technology has found its way to the civilian world and also journalists have begun to use this technology. As always, new technology raises concerns and questions, as well as legal and ethical challenges especially for journalists. So far, there are no civil cases that pertain directly to thermal imaging, but there are some Fourth Amendment privacy decisions that offer some insight on how these types of cases would be decided. This study is based on criminal case law and tort newsgathering cases. The results show that law appears to give journalists only minimal rights if a thermal imaging issue would arise. Courts will likely find that the use of thermal technology to look into the home of another is a privacy violation, even when used by the news media. The article “The Heat is On: Thermal Sensing and Newsgathering – A Look at the Legal Implications of Modern Newsgathering” was published by Communication Law and Policy and it can be found here (abstract public).